Nero 7 doesn't have that many changes compared to version 6, so this review will only highlight the differences. It uses the same StartSmart engine of the previous version, which allows novice users to select a task and it will launch the appropriate application. The new system configuration tools let you add, remove, repair, and update individual components at any time. There are some new features, such as the Nero Scout, a media organizer that keeps track of your media files. It runs in the background and continuously updates albums of photo, video, and audio files stored on removable and fixed storage and on networked UPnP devices. You can use most of the Nero applications (or Windows Explorer) to browse, search, or open the contents of these albums. Nero Vision, used for video editing, has been updated, with DVD authoring now more wizard-based to make it a lot easier than it was before. You can finally make DVDs with chapters now with Nero Vision 7 but the editing capabilities are limited, and are not the same as a dedicated video editing software program. You can insert your own images as menu backgrounds, then customize button layout completely to avoid obscuring any critical regions of the image. You can create a slide show with transitions, but there is no pan and zoom option, like Roxio or Ulead's software. You can insert background music but you can't sync slide duration to that music. 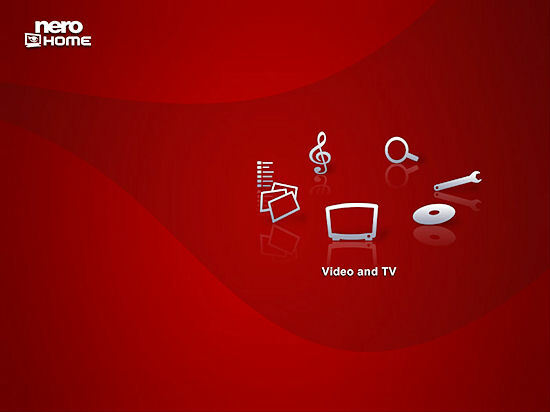 Another added program is Nero Home, which is a Windows XP Media Centre like application with a similar interface that allows you to watch TV if your computer has a TV-tuner card, control it via a wireless remote and time-shift the TV feed (if your tuner card supports it). It couldn't cope with a DVD Video_TS folder on a hard drive in the root, but can cope if it is in a sub directory. It has eight skin types, as well as 4:3 or 16:9 TV format, and three sizes for font, in the version 7.0.0.0 included on the disc, but some of these have changed with the update to 7.0.1.2, which also changes parts of the interface and some of the bugs. If you browsed to an mp3 file, and played it, you could use the back button and browse to another file, and play the new mp3 whilst the other was still playing. I also discovered the controls only appear when the mouse moved to bottom of window. I say this because the there are no help files included in the complete suite of products. You have to download them from the website, and if you try the help links you get a small help dialog saying that help is not integrated into the product by default. 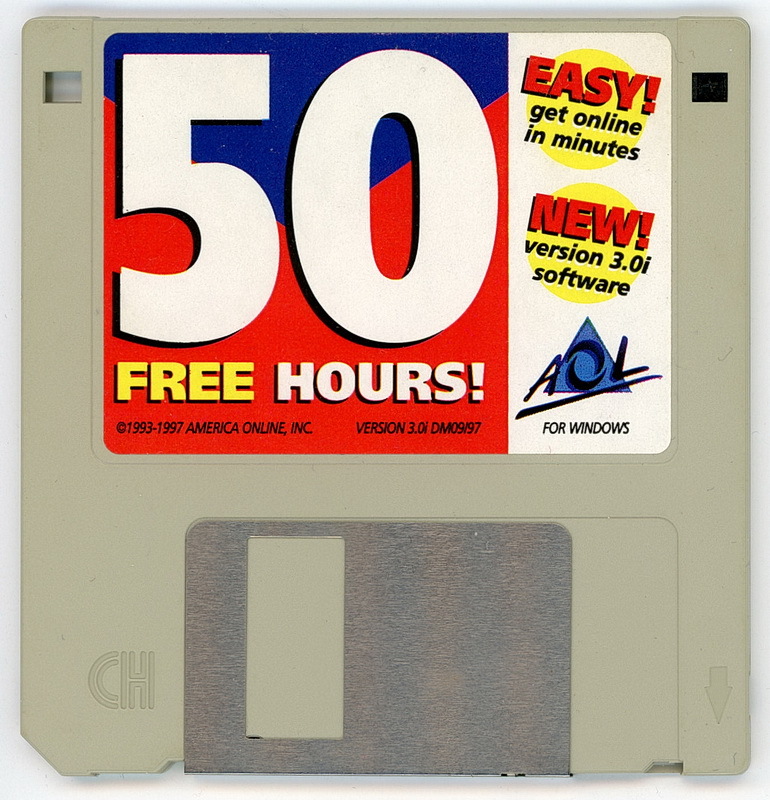 The website was slightly misleading, as the 103Mb update includes the help files, but it gave the impression that you needed to download the update and the help files seperately. I also tried to browse to a mov file, and clicked play, but this resulted in a black screen with no way out, and no way to close other than the task manager. 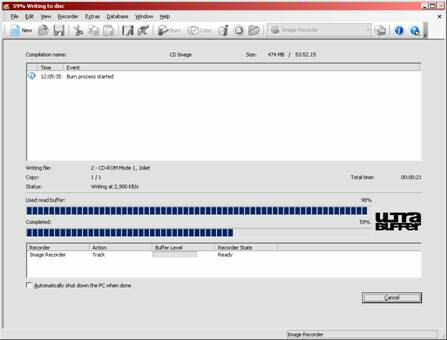 Nero Express, the wizard-based disc burning application, InCD, the rewritable CD program, and the main Nero burning program have had their user interfaces updated, now appearing to be skinned in a brush metal finish. In addition to support for the Nero Digital MPEG-4 video format, Nero Express also lets you create disc types such as MP3 and WMA DVDs and Blu-ray data discs. You can create a digital audio disc of Mpeg-4 files from a selection you previously converted. The conversion process is relatively quick, but if you convert to mp3Pro, you are limited on the number of files you can create before paying extra to unlock the codec. I could play my Mpeg-4 files in QuickTime, but my DVD player did nothing (whereas a disc of mp3 files plays quite happily). Nero BackItUp, the file backup program, can now schedule backups much better than before, with the ability to backup or restore to external drives and FTP support. 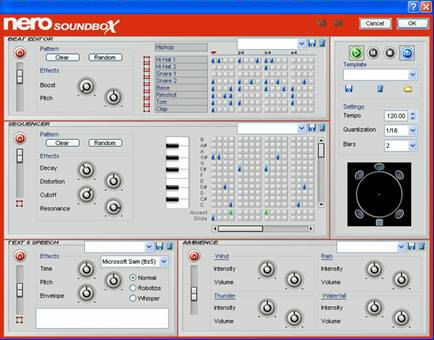 There is a new music composer, SoundBox, which allows you to experiment and create your own music. Still image editing is catered for in the PhotoSnap module. As you work, the PhotoSnap interface can provide a side-by-side, before-and-after look at your image. You have functions such as a Histogram Correction but no gamma correction. PhotoSnap's Resize command is superior to the comparable tool found in Roxio 8's PhotoSuite module, as it gives you a choice of several different resampling methods along with the ability to change an image's resolution without affecting the pixel count. It also includes a Curves function to give a greater control of the shadows and highlights on your image. Basic image correction commands are listed down the right side of the interface in no particular order, and there is an Other Effects command at the bottom which reveals a second list of special-effects filters. It lacks any touch-up tools, text capabilities, and object-layers but is meant as a basic editor if you do not have one on your system (as many of the applications appear to be). "In order to install Nero 7 Premium it is necessary to uninstall all Nero products except NeroNet and SIPPS. Click OK if you want all applications to be uninstalled or click Cancel if you want to uninstall manually." Fine if you want to install new versions of everything, but none of your settings will be saved, and you have no choice of products to install yet. It does seem toremember your old serial number, though. After a reboot, installation continues. I choose Custom, which first gives a choice of language support, from 26. English is default ticked and greyed, Deutsch is ticked as option. Installation takes a total of 1329MB with InCD, or 1315MB without. Unable to obtain shortcut count. "Please enter your new serial number or a plug-in serial number will then be closed down. Please restart to make the changes effective." Entering the new serial number then comes up with a non title dialog, saying "will now be closed down. Please restart to makes changes effective." The programs are no longer under Program Files->Ahead->Nero, but now Program Files->Nero->Nero 7. The main Nero.exe is in Program Files->Nero->Nero 7->Core. Only after complete uninstalling the software, rebooting and installing from scratch did these problems disappear. 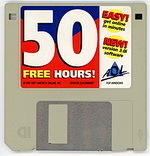 Now it could have been my machine, but I think that it really can't cope with upgrading from a previous version. There isn't much you can do to improve the process of burn a CD or DVD, so all these extra programs are added to help you create content. However, I already have a graphics program (Paint Shop Pro), sound editor (Soundforge), video editor (VideoStudio 9), CD ripper (RealPlayer 10) and media player (Media Player!) which allow me much more control over the end result.